One of our guests used to say "Love, Peace and Beer", but for those looking for some thrill, here is a short list of possible activities. 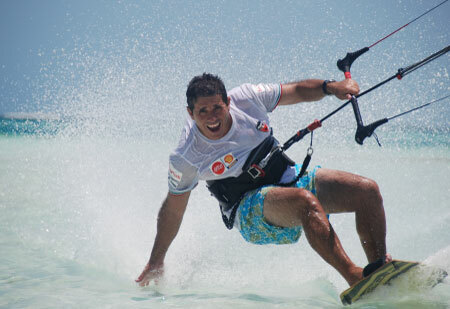 This sport have endless options, learning from scratch with one of our partners, perfect your upwind in the shallow crystal waters, jumping over the sand cays, surfing the waves, or by doing the local famous kite safari through the coral reef. Be aware you may not want to stop until it gets dark, but keep calm your crew has you covered. Plus you can bring all your kite gear on board, rent it here or even buy a brand new one with us to take home. Paddle boarding is the fastest growing water sport in the US, being easier than surf allow you to learn fast. On board of each yacht are two inflatables boards with adjustable paddles, that being said any member of the family can get involved. The boards are really inflatables, so they don't get on your way while you don't want to used them, performance is equal to normal board, you can wander around the boat, visit the near by islands, go surfing or make a safari to know more of the place. 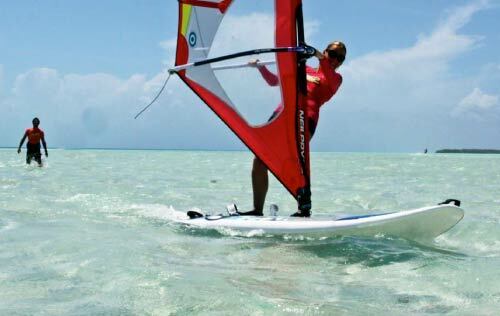 Los Roques is a windsurfer's paradise because of the constant trade winds and the relative shallow waters of many of the cays, No need to bring your board! We have several Partners that rent boards by the hour, day, or length of stay. The use of the equipment allows the snorkeler to observe underwater life in a natural setting without the complicated equipment and training required for scuba diving. It appeals to all ages for extended periods of time with relatively little effort. Each yacht has on board all equipment needed for 8 guests, just bring your bathing suit remember that water temperature is 23ºC/74ºF. 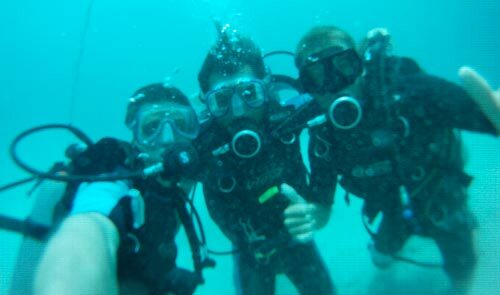 Whether you are an expert, a novice, or someone who just wants to try the sport for the first time, there are several certified SCUBA diving services/instructors from which to choose in Los Roques. 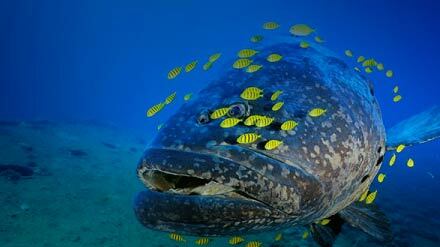 If you haven't tried it yet, we recommend you experience the underwater world in a guided night dive! 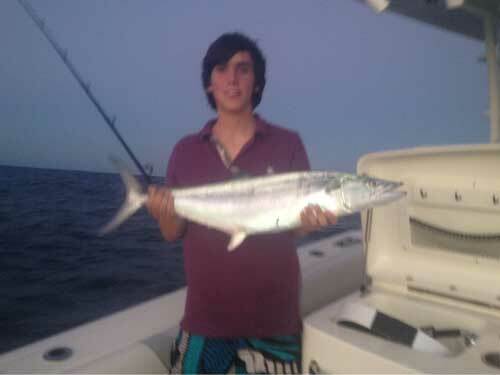 Los Roques is one of the world top choices for bonefishing. Its great advantage respect to the other bonefishing destination is its stable weather out of huricane pass Beside its famous pancake flats , los roques also offers , Sandy beaches , coral Banks and mangrove lagoons. In adition to the world–class bonefishining other choices includes tarpon, permit, jacks, sailfish, tuna, snook and barracuda. Experienced anglers have landed and released fifteen and more bonefish in a single day. Most bonefish, or "pez ratón" like the locals call them, weigh three to five pounds, but anglers often hook some considerably larger; several ten and fifteen pounders have been landed. There are over ninety-two species of birds, including the blue-eyed brown booby, pelicans, laughing gulls, frigate birds, terns, lapwings, plowers, and great blue and white-necked herons. Over half of these migrate to North America in the summer months. Occasionally, pink flamingos find their way here from Bonaire and the mainland Venezuela.